Following the highest standards of integrity in dispensing advice and observing confidentiality in taking care of our client's personal financial information. Focussed approach to helping clients in aligning their finances with goals. 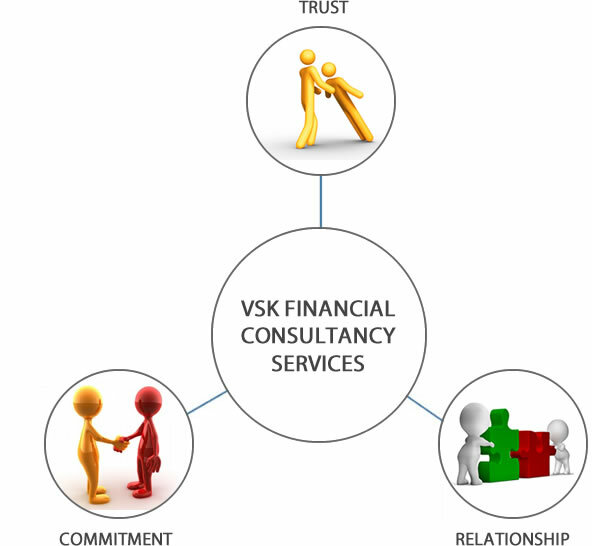 Devoted to developing a long term association with clients through periodic financial reviews.